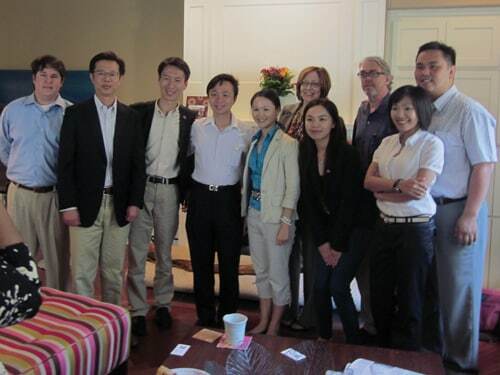 Earlier this week, Arnold Public Affairs hosted a group of young political leaders from Taiwan who were visiting Austin and San Antonio to learn about state government in the United States. 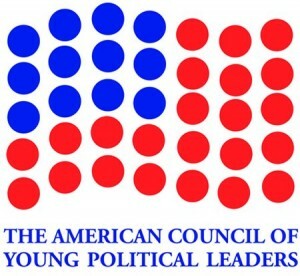 The American Council of Young Political Leaders (ACYPL) is a bipartisan non-profit organization dedicated to promoting diplomacy and mutual understanding between cultures through exchanges for young political leaders. Jim Arnold was an ACYPL delegate in 1993 with a group that went to Mexico to learn about federal, state and local government and then he helped in hosting a delegation from Mexico visiting Austin in 1995. Jim, Jay and Ellen talked to the Taiwanese delegation about lobbying and how it works in Texas. Taiwan has recently begun to regulate lobbyists but the system of advocacy we know is quite new and interesting to them. 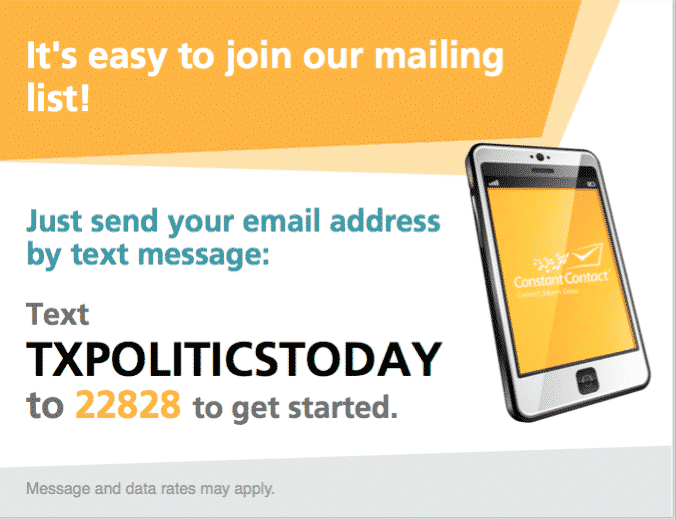 The group was amazed at the amount of money spent on political campaigns for state races.